Hi! I am Teri, and I love taking care of animals. I would love to meet your furry loved one soon! Please look through our brand new site! Teri incorporates several philosophies, techniques and understandings to cumulatively add up to the idea of positive training. 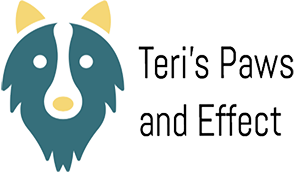 Teri utilizes various types of positive and effective methodologies based on your pup's special needs. There are many collars, harnesses and leashes that are safe, comfortable and effective for your dog to wear. Do you need a dog trainer? Are you tired of hearing about harmful ways to train your dog? Or maybe you’re looking to try a new positive way to train your loved pup? 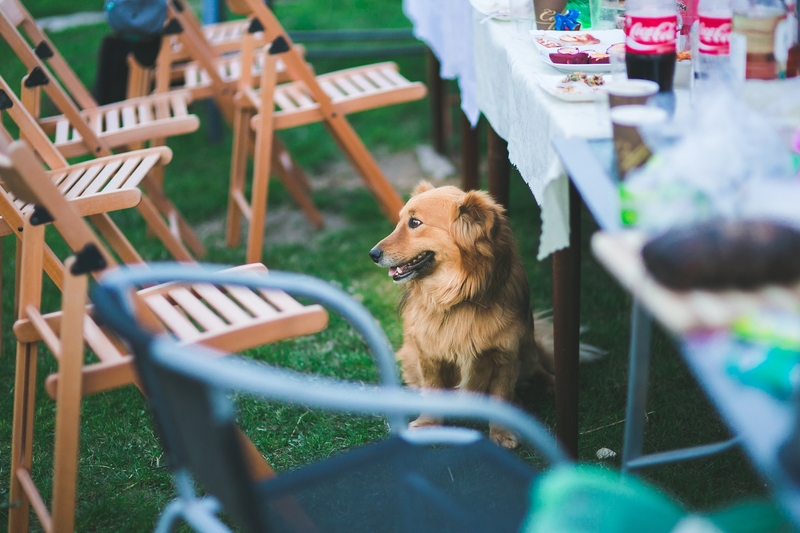 I would love to spend time with your furry family member! Teri incorporates several philosophies, techniques and understandings to cumulatively add up to the idea of positive training. 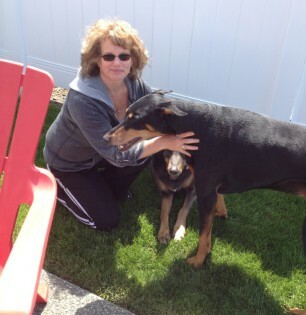 Teri has a deep understanding of your dog, and has been training furry ones for years. Teri utilizes various types of positive and effective methodologies based on your pup's special needs. You no longer need to worry about ineffective means, or temporary fixes - and you and your loved pup can finally bond! My training methods are positive, humane and science-based. I am able to work with all breeds of dogs. I have good people skills and have had many repeat clients clients over the years. Most of my closest friends are former clients. 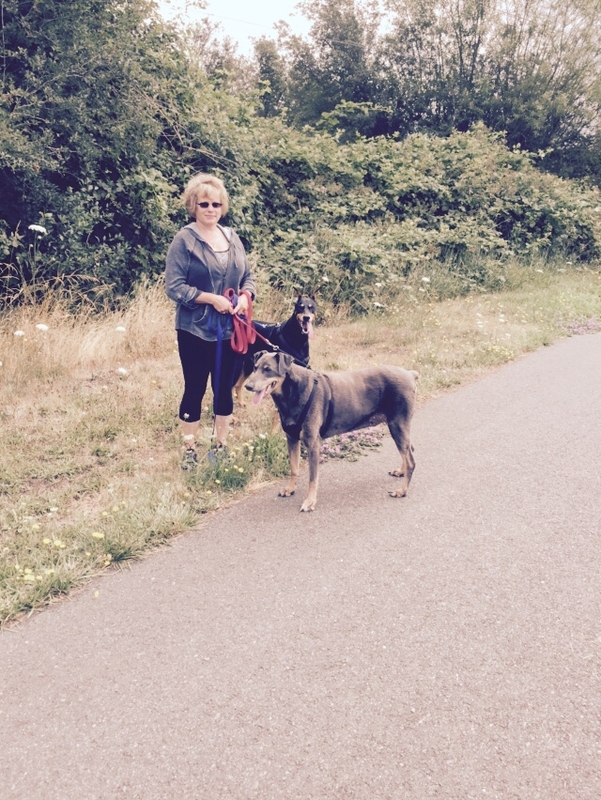 I truly love teaching clients to train their dogs! I have been a professional dog trainer since 1999 when I attended Purdue University’s DOGS course. I have worked as an assistant in Veterinary Medicine from 1979 to 2010. I taught puppy kindergarten classes for 10 years and offered in-home private training. I left the veterinary clinic and worked for a boarding kennel where I also taught adult and puppy classes. In Ohio I went to veterinary clinics and talked about my business (most of my referrals were from veterinary clinics and former clients). I am also a reiki practitioner and would like to have a practice working with client’s pets. 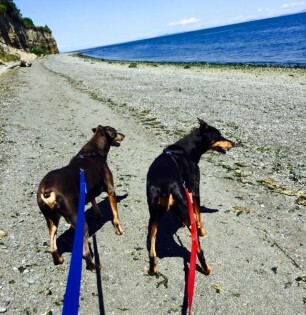 We work with clients and pets to provide an individualized experience to suit each animal's needs. 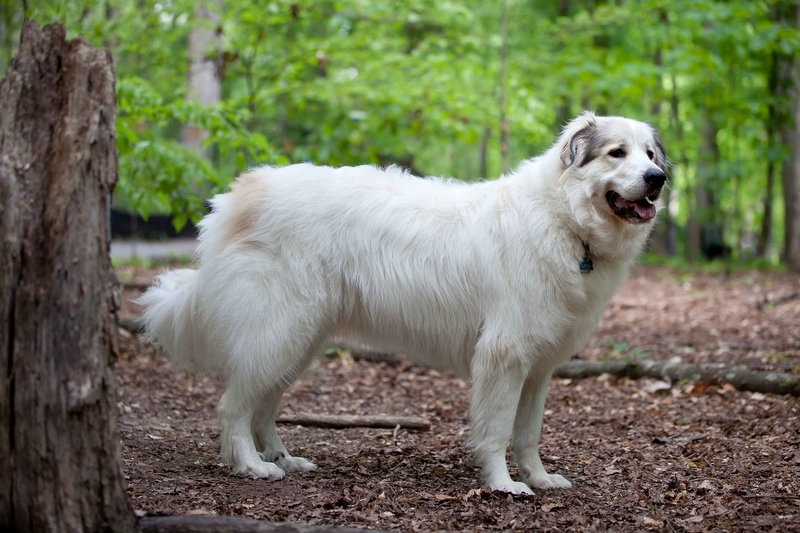 We find the the ideal training methods to keep your dog happy and obedient. Our methods are proven to effectively last. 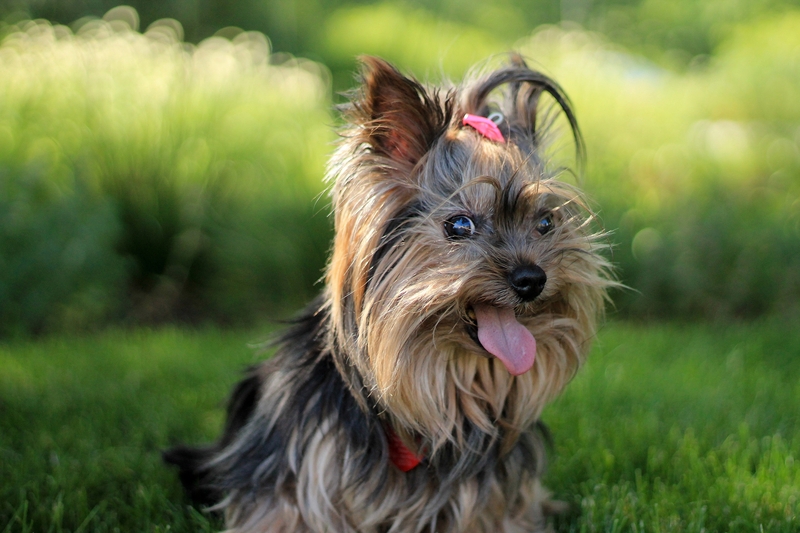 Breathe easy and know your dog is safe with us. 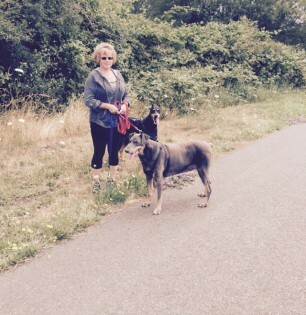 Teri worked as an assistant for 30 years and knows just what to do with your furry loved ones. Get your dog trained right, by the right person. 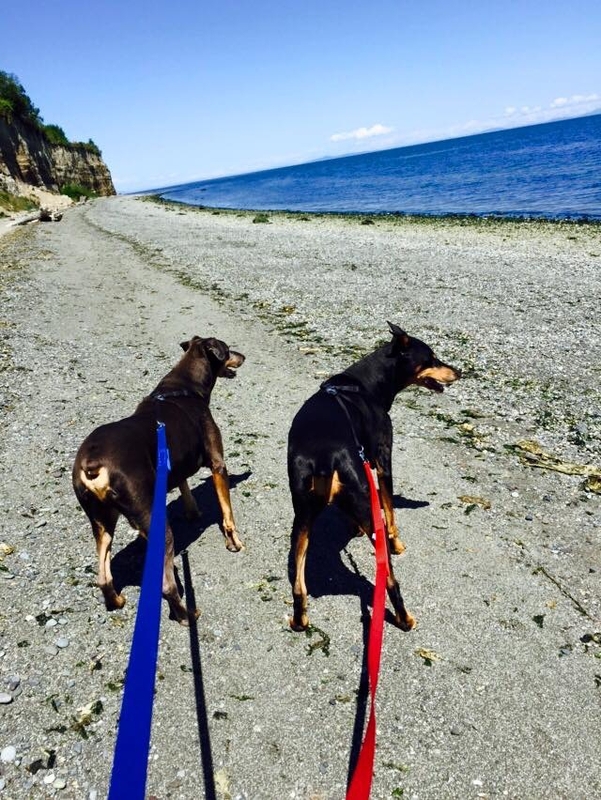 We love Sequim and the surrounding areas! Please inquire if you are from other areas and would like my services. We can talk about options. We learn to truly understand how your pup perceives the world around him, but to do this effectively you must first learn his language and appreciate his sensory experience. Senses are closely linked to emotions, and emotions drive behavior. We would never use choke collars, electric fences or collars, nor do we recommend them! The leashes and collars we used are designed for efficiency and comfort for your dog - we train him in a positive way! Please send any questions, comments, or concerns you have – we would love to answer them for you! 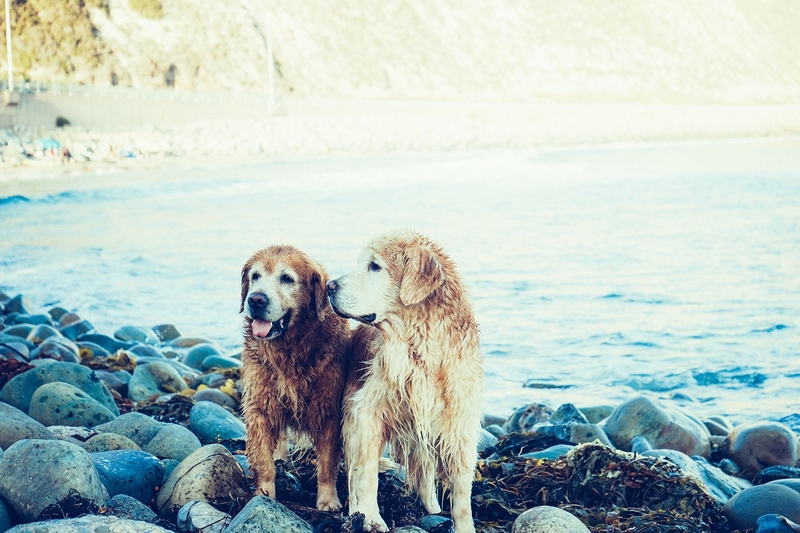 We hope to meet your furry loved one soon! we build websites, manage social media, and brand your business.